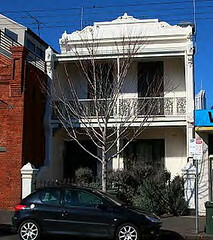 MHA has been attracting media attention in both the Herald-Sun and Southbank Local News for its campaign to fix up the errors that were made in the handover of the suburb to the City of Melbourne when the City of South Melbourne ceased to exist in 1993 (the remainder of the borough joined the new City of Port Phillip). Read part of the Herald-Sun article here. Read the Southbank Local news article here as pdf. 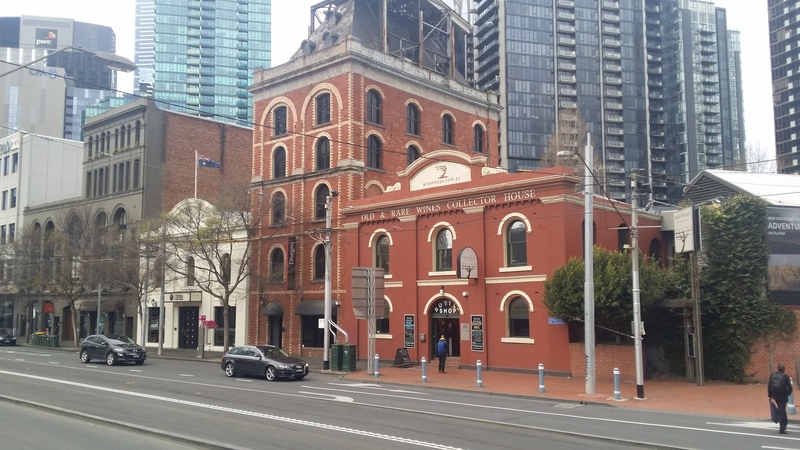 Unprotected – the A graded former Castlemaine Brewery buildings, Queensbridge Street. 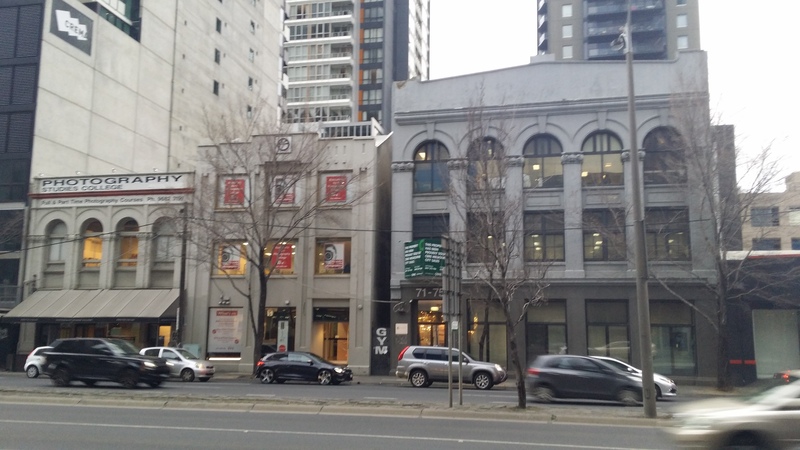 MHA president Tristan Davies said the issue was the result of an administrative oversight, which stemmed back to 1993 when the area first came under control of the City of Melbourne. The City of Melbourne have responded that the Southbank area is next scheduled for review in 2016/2017. This will categorically be too late to save many of these buildings which are threatened by development proposals RIGHT NOW. 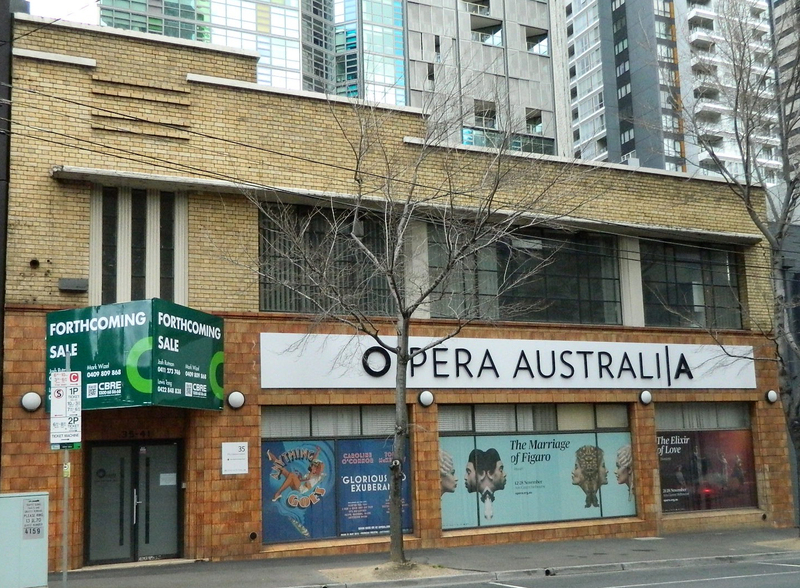 In recent days we have learned of yet another development proposal threatening the Opera Australia rehearsal rooms, which are recognised as a C-graded heritage structure and one of the few remaining links to Southbank’s small-scale industrial heritage. 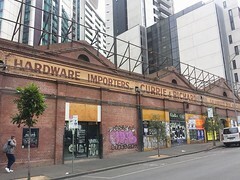 MHA urges everyone to contact Melbourne City Councillors, requesting the urgent applications of interim heritage overlays on these buildings before it is too late to save Southbank’s soul.